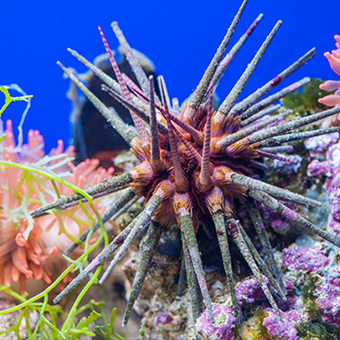 The Acquario di Genova is a fascinating journey through the largest exhibition of biodiversity and ecosystems in Europe. You will discover 12,000 specimens belonging to 600 animal species and 200 vegetal species, but above all live a unique experience above and below the sea surface, to touch with your hands and to repeat and remember forever. A portal with an holographic effect welcomes visitors in the sharks bay, giving a sneak preview of what you will feel while watching the big tank that hosts the predators of the sea – not only various species of sharks from different environments, but also other interesting fish. Near the bottom, for example, you can find two specimens of sawfish, typical of the Indian and Western Pacific Ocean; they can be identified easily because of their long rostrum with tooth-like denticles. 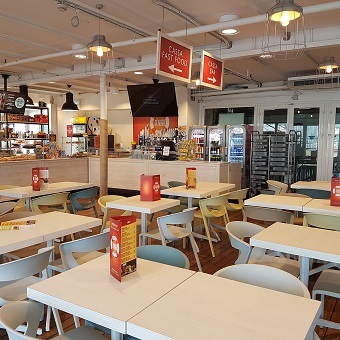 A dedicated menu at the Tender Café, the brand new refreshment point of the Aquarium of Genoa with its stunning terrace overlooking the Port of Genoa. 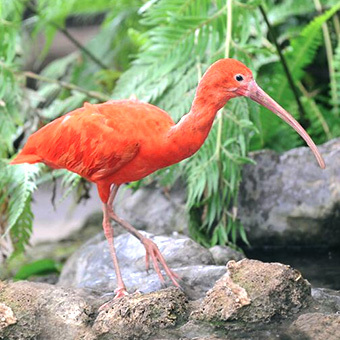 This small but rich botanic garden, where birds, reptiles and fish move freely, re-creates the beauty, the complexity and the fragility of the tropical forests, fragile ecosystems endangered by human exploitation. A biologist will be entirely at your disposal, only for you and your friends or family, to guide you on a unique and unforgettable tour. 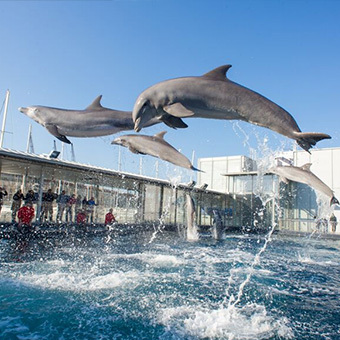 You may chose the day, the hour and also the theme of your special encounter with the animals of the Aquarium, or you may choose one of our recommendations: Marine Mammal, Mediterranean Sea, Tropical Seas, Dangerous Animals. This is the largest and most innovative maritime museum of the Mediterranean Sea and it includes a full-scale Genoese galley (33 meters long) of the 17th century and a brigantine-schooner of the 19th century. The museum also displays 6000 original objects in its 23 rooms, enabling you to completely immerse yourself in the history of sea navigation. The exhibition goes on with the voyages of Italian emigrants on board of steamships heading towards North America, Brazil and Argentina. There is also a part dedicated to contemporary migration movements. 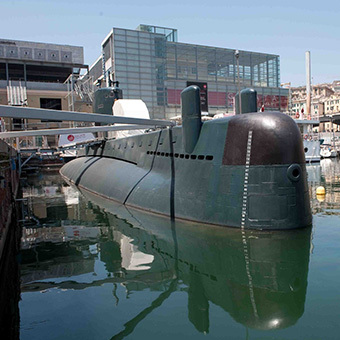 This is the history of navigation both on and beneath the surface, thanks to the exclusive tour of the submarine Nazario Sauro, the first museum in a ship in Italy that can be visited in the water. 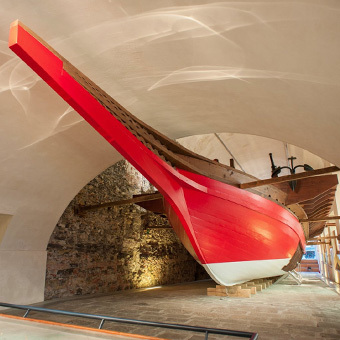 This is the largest and most innovative maritime museum of the Mediterranean Sea and it includes a full-scale Genoese galley (33 meters long) of the 17th century and a brigantine-schooner of the 19th century. The museum also displays 6000 original objects in its 23 rooms, enabling you to completely immerse yourself in the history of sea navigation. 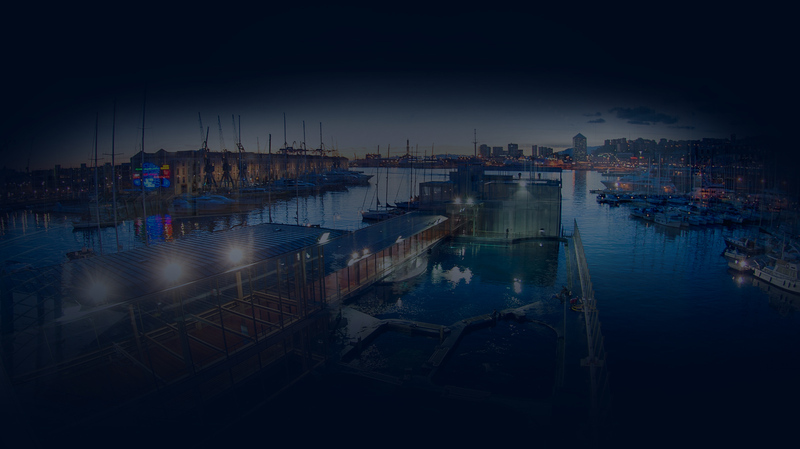 A special tour for the youngest visitors accompanied by their parents will allow them to discover Acquario di Genova’s secret areas. 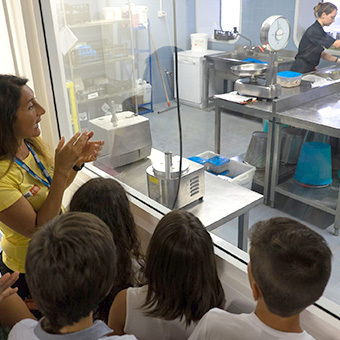 Children between 3 and 7 years old will be able to discover the secrets of some animals hosted in the Aquarium, visiting the labs and areas usually not open to visitors. This adventure will stimulate both their curiosity and their imagination.n. 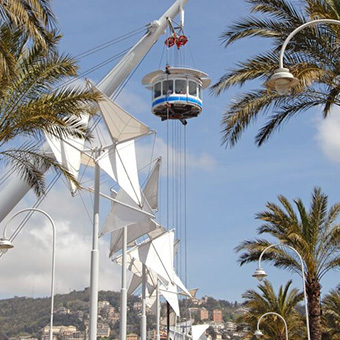 Acquario di Genova, which has been expanded by adding the internal section “Tropical Garden – Un Battito d’Ali” (Wings flapping), has the most extensive range of aquatic biodiversity in Europe in terms of number of tanks and hosted species. Acquario Village is a place in which learning becomes an enjoyable and engaging experience, a place full of positive energy and a source of unforgettable experiences. 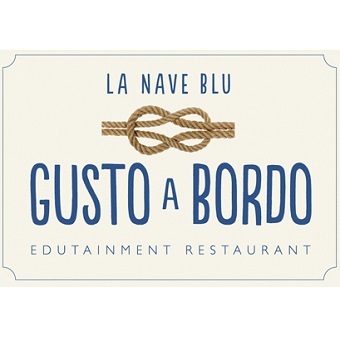 To allow you to enjoy this cultural and entertaining experiences, we offer you a single ticket, an all-inclusive solution that includes the access to all structures of Costa Edutainment in the Porto Antico (Old Port) of Genoa. 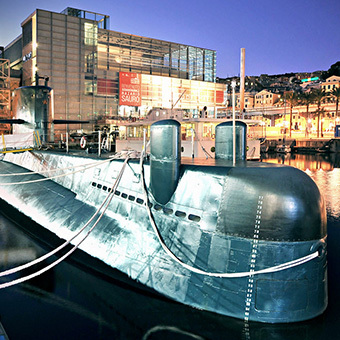 Discover the everlasting bound between mankind and the sea, thanks to an experience that connects the Acquario di Genova, the Galata Museo del Mare (the largest maritime museum of the Mediterranean Sea) and the submarine S518 Nazario Sauro. Find out all the secrets of our premises. 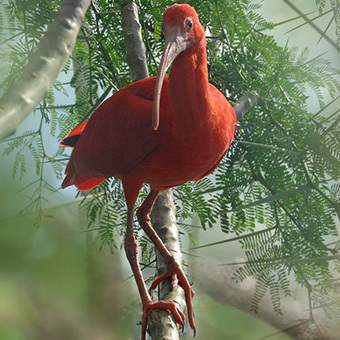 Participate in a guided tour to the areas where the animals are taken care of and to the laboratories of the Aquarium. You will learn everything about the necessary maintenance work regarding the tanks as well as the care-taking and the breeding of the animals, and lots of other fun facts. 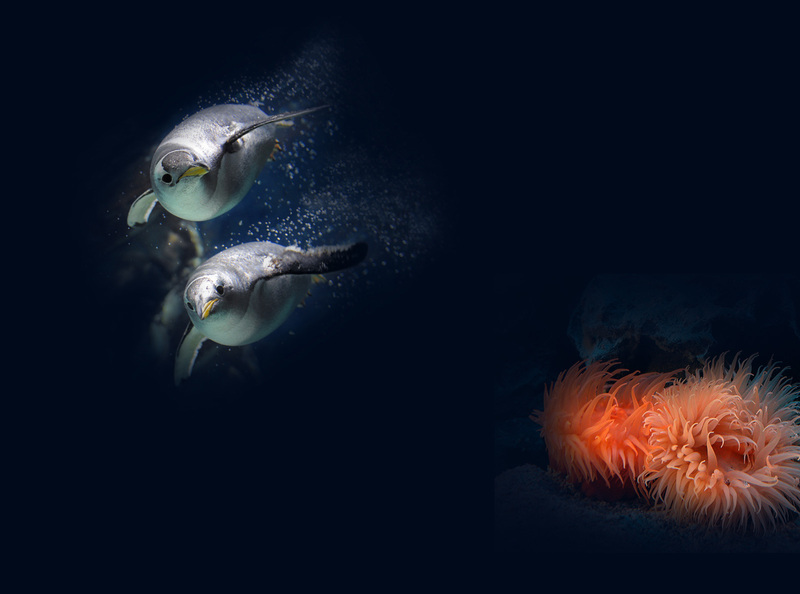 A great opportunity to enrich your experience at the Aquarium, both for grown-ups and for families. Visitors will enjoy a stylistic design with white lacquered walls similar to real ice while they learn about the harsh environment of the Antarctica and of the sub-Antarctic region. While the Antarctic continent in itself is rather desert, the seas around Antarctica host many species that adapted to survive in extreme conditions. Acquario di Genova is the only aquarium in Europe to host some specimen of invertebrate and Antarctic fish. 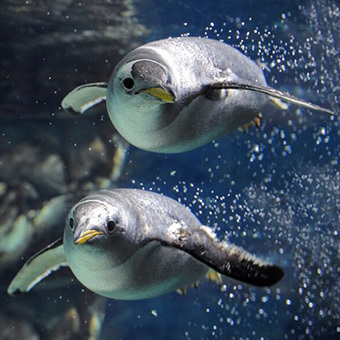 In the Ice Kingdom, you can also find some specimen of Gentoo penguins and Magellanic penguins. The tank that hosts them reproduces the environment of the Falkland Islands, where both species live together in some periods of the year. 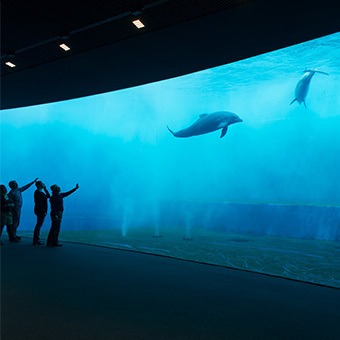 As you enter into the Cetaceans Pavilion, you can’t help but hold your breath while your heart starts racing. 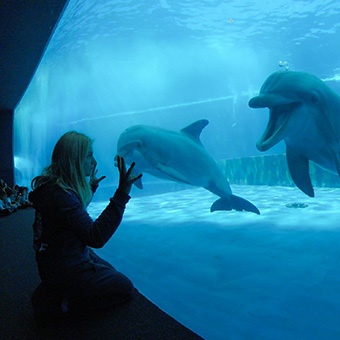 The four open-air tanks host a group of bottlenose dolphins, a species that lives close to the shores. 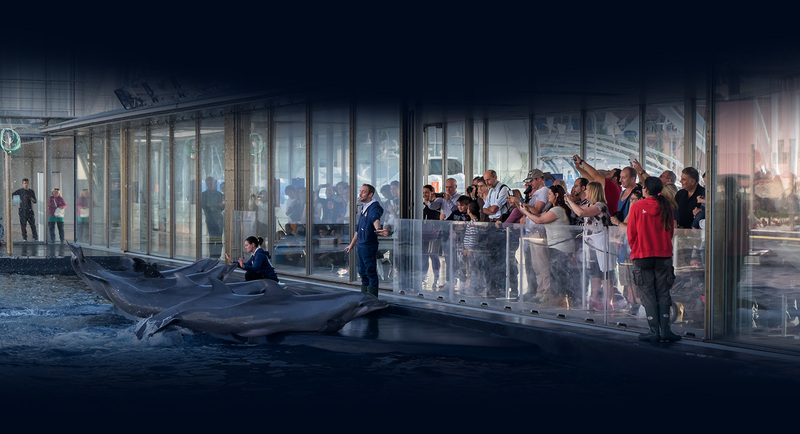 The visit is an immersive experience thanks to a tank on two levels that will allow you to look at the animals both on the surface, as if you were watching them in the open sea, and underwater, with spectacular views. The exhibit is like a window on the Pelagos Sanctuary, the largest Marine Protected Area in the Mediterranean Sea. 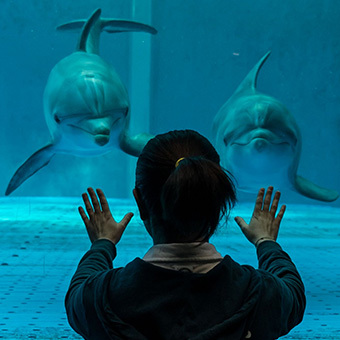 Here you will have the chance of looking closely at dolphins, thanks to a 24-meters glass wall and to a stunning underwater tunnel of about 15 meters in length. Come to discover an ocean of wonder.